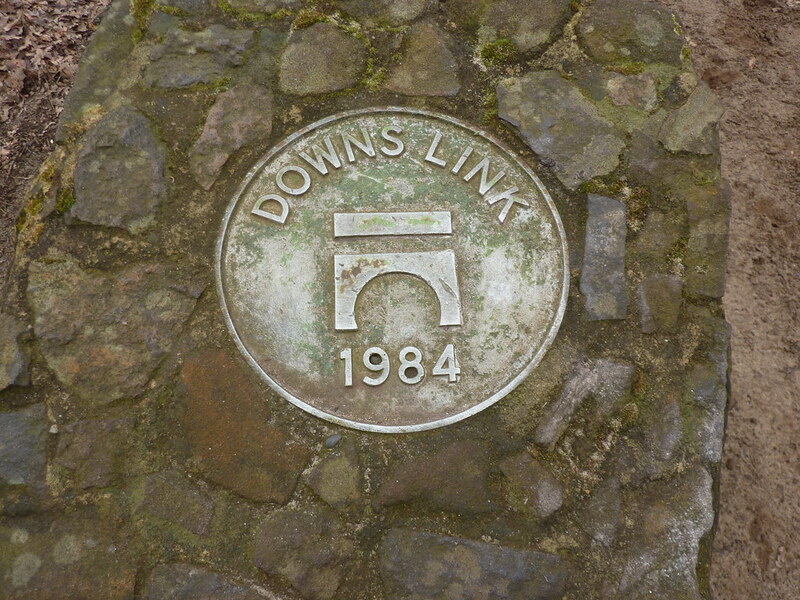 Linking the North and South Downs Ways, Downs Link heads through Surrey and Sussex. From a small church not far from Guidford, it heads along down to the seaside at Shoreham-by-Sea, using two old railway lines. First Published: 5 February 2014. Last Updated: 28 December 2018.